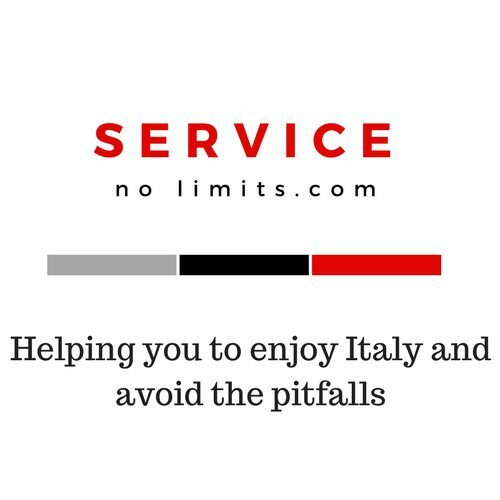 April 2019 – Service no limits! Well I have done this road trip many times by bike, scooter and van over the last few years. Now I work less so I have more time and freedom, so I can plan fairly regular trips. My good ol' Merc Vito van is a lovely V6 3000 auto and she flies, I just recently … Continue reading Regular van trips between Amalfi, Roma and Coventry….